It was a joy working with such a charismatic couple in love! 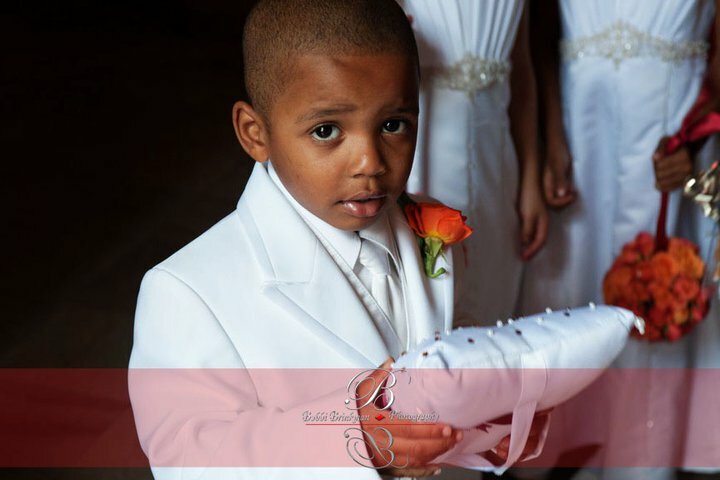 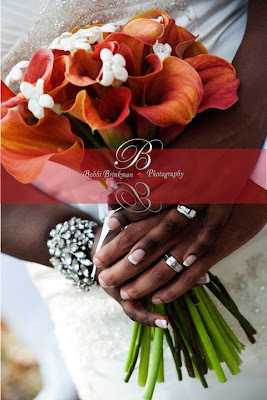 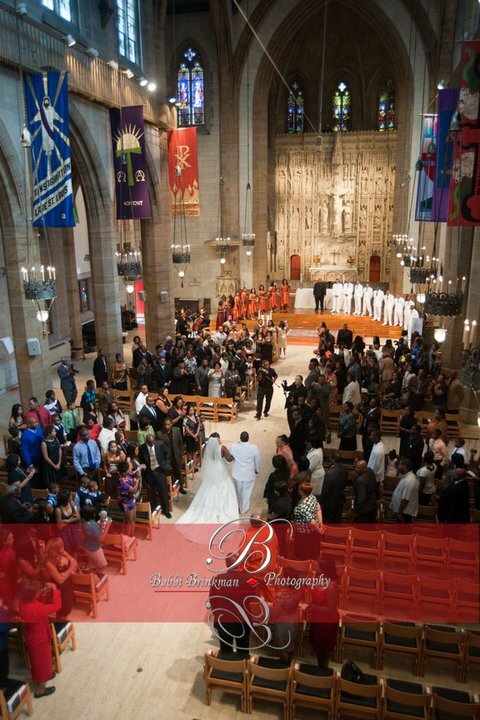 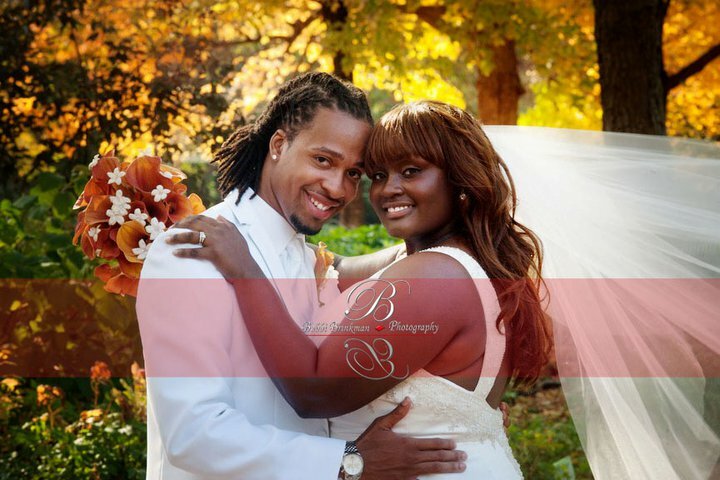 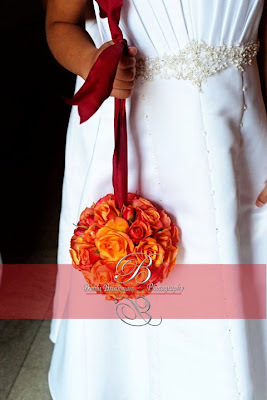 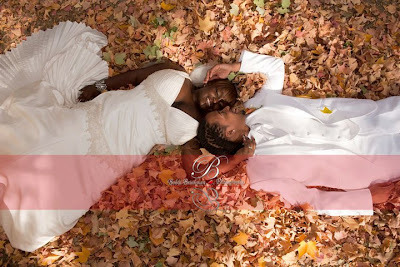 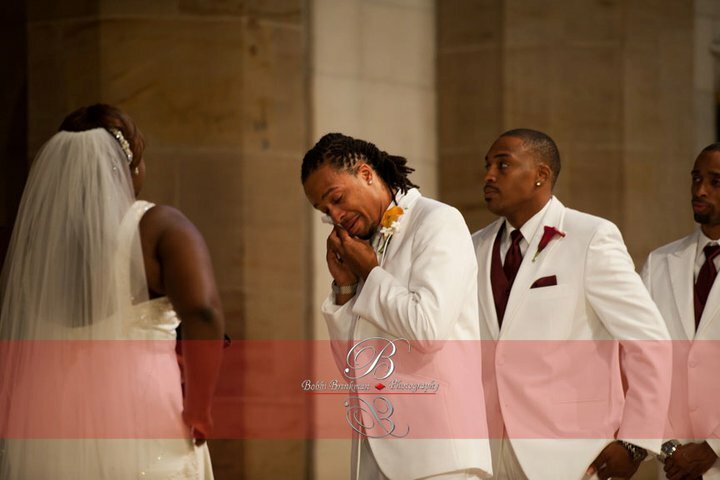 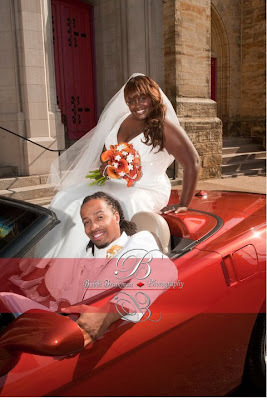 Amina and Phillip were married Oct. 23 at Christ Church Cathedral and celebrated with a reception at the Four Seasons. 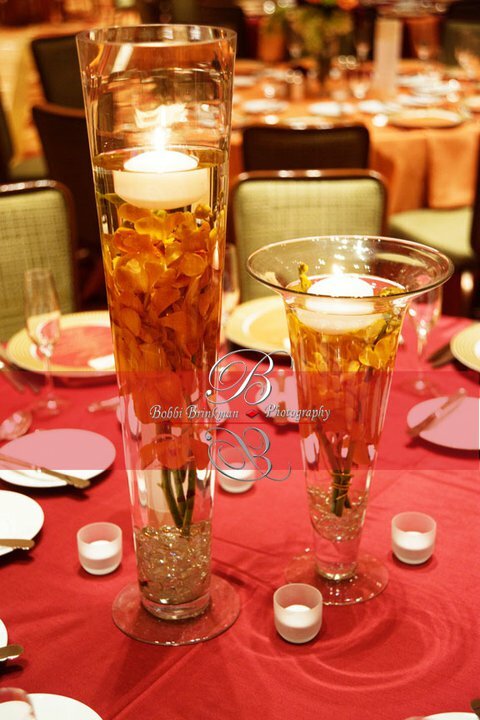 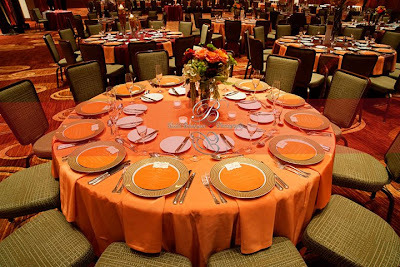 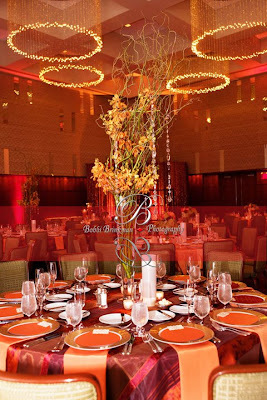 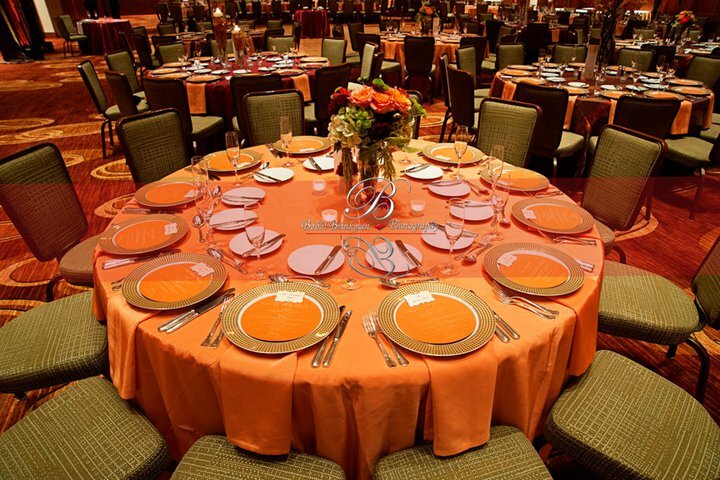 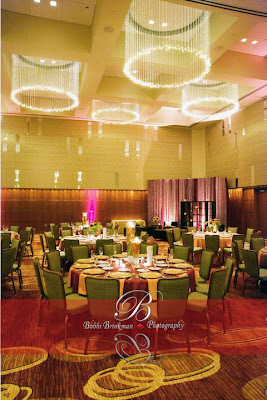 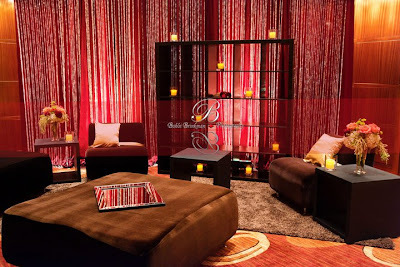 We worked closely with Lacy Branch Events who coordinated the design for the day. 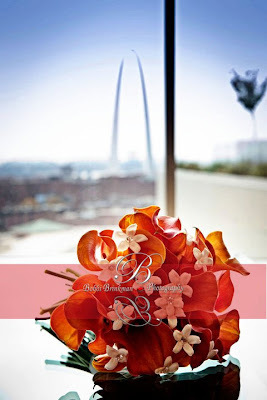 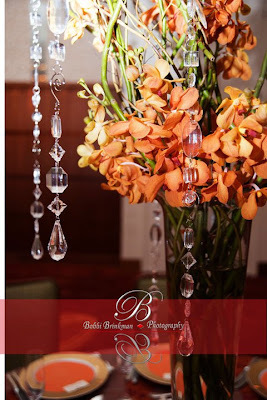 These phenomenal shots of the event are by Bobbi Brinkman Photography. 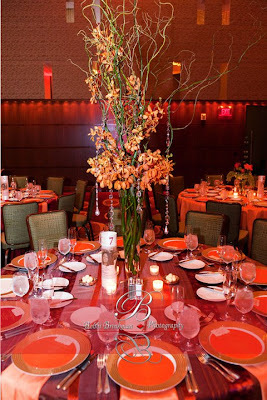 At the reception, we decorated with three different arrangements for the guest tables-one submerged with orchids and floating candles, one sort and lush arrangement with hanging amaranthus, one tall with orchids and hanging crystals. 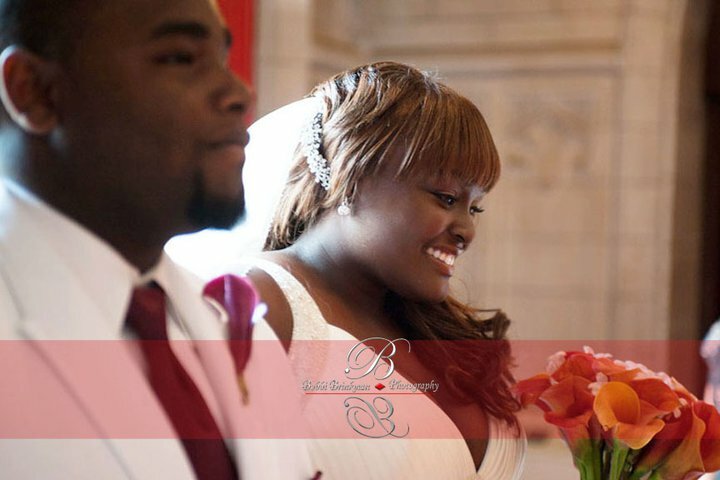 Heartfelt wishes to Amina and Phillip for a life full of happiness together!